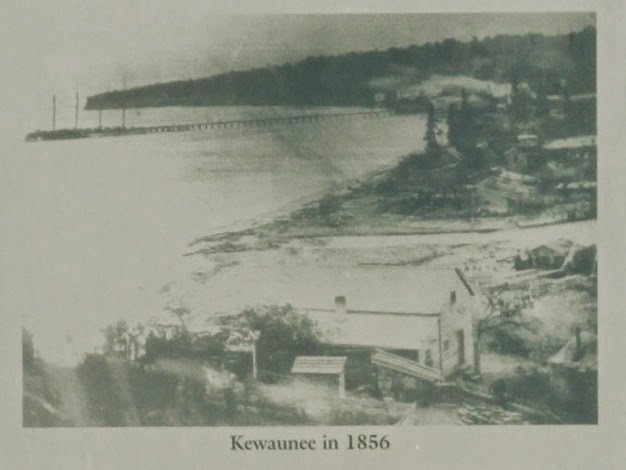 The bluffs overlooking the Kewaunee River north of the city witnesses much of Kewaunee's early history. It was here that Potawatomies had a village and eventually fought a bloody battle with the Sacs, killing an entire band. Here also stopped French explorers, Jesuit priests and fur trappers and traders including Jean Nicolet, LaSalle, and Father Marquette. 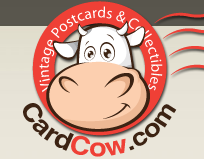 In the mid-1790s, Jacques Vieau, who later established a trading post at Milwaukee, erected a trading post upon the hill north of the river. 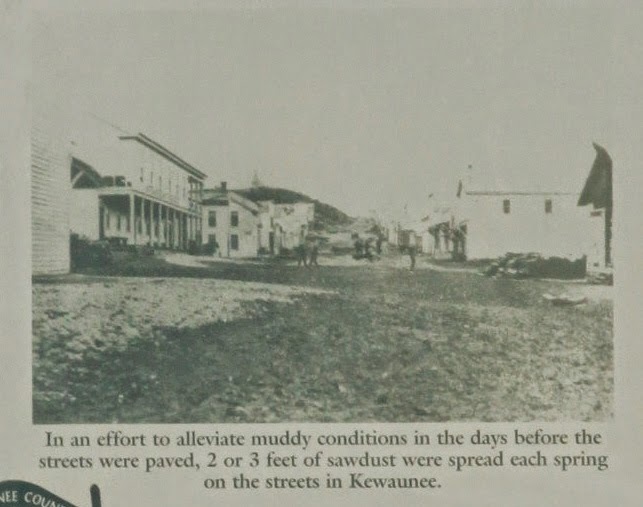 Kewaunee's "Gold Rush" occurred in the mid-1830s when gold was supposedly discovered in the marshland near the mouth of the river. Land speculators such as John Jacob Astor, James Doty and Joshua Hathaway invested in land. Surveyor, Joshua Hathaway, laid out plans for the city that many believed would rival Chicago. Outrageous prices were paid for swampland before the "gold" was analyzed and found to be iron pyrite-fools gold. While Kewaunee's "Gold Rush" was over, investors did discover green gold in the form of the forests that covered most of the area. As sawmills were established in the 1840s and 1850s, settlers soon rushed to the country. The marker is located next to a parking lot at the intersection of Harrison and Main Streets, Kewaunee, Wisconsin 54216. The marker is next to Tug Ludington. The family name was originally De Veau; but as that meant calf or veal, other children would annoy my ancestors in their youth, by bleating in their presence; so the name was changed to Vieau in self-defense. The marker is No. 5 on the Kewaunee County Historical Society Driving Tour. Looking northeast across the harbor. on the streets of Kewaunee. 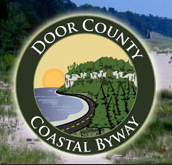 The marker is located in Kewaunee, Wisconsin.